LAST DAY! 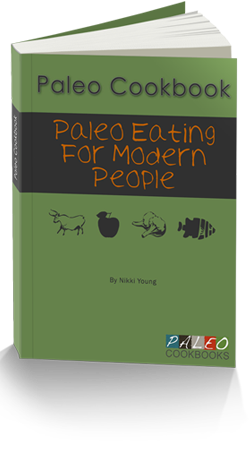 EPIC PALEO EBOOK BUNDLE SALE! 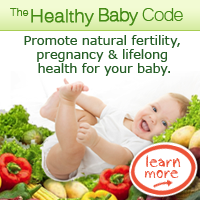 Today (Jan 14) is the last day to take advantage of theToadally Primal Wellness Bundle. 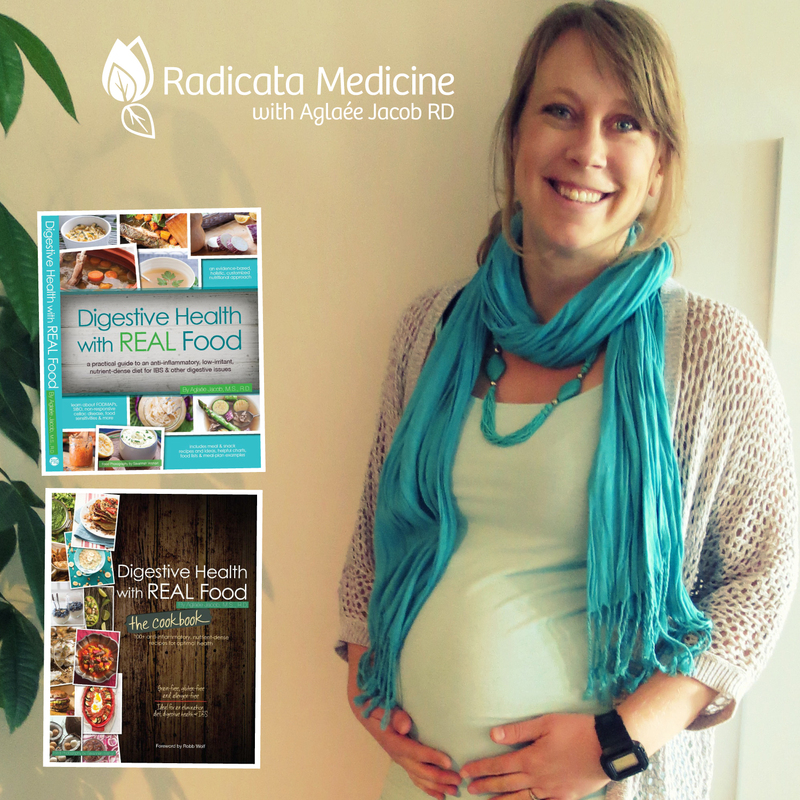 This amazing offer comprises 33 Paleo-friendly ebooks (a $479-value) for only $39. That’s a 92% saving!